Months after starting a startup incubator, T-Hub, in the cyber city Hyderabad, the Telangana government is looking to boost the state startups even further by launching an accelerator programme in the T-hub. There will be a total of 4 accelerators and each accelerator will be sector based, namely, Health, Agritech, IoT (internet of things) and B2b business, over the next one year. The first, the health tech one, is being set up in partnership with pharmaceutical major Merck and Microsoft Venture and will focus on startups working in biotechnology and life-science space. Announcing this at the ‘Start-up Session’ organised as part of BioAsia 2016 here on Wednesday, T-Hub CEO Jay Krishnan said the team, innovation, scalability and go-to-market aspects are some of the key aspects to be considered while selecting start-ups for the programmes. The primary value of an accelerator to the entrepreneur is derived from the mentoring, connections, and the recognition of being chosen to be a part of the accelerator. The business model is based on generating venture style returns, not rent, or fees for services. 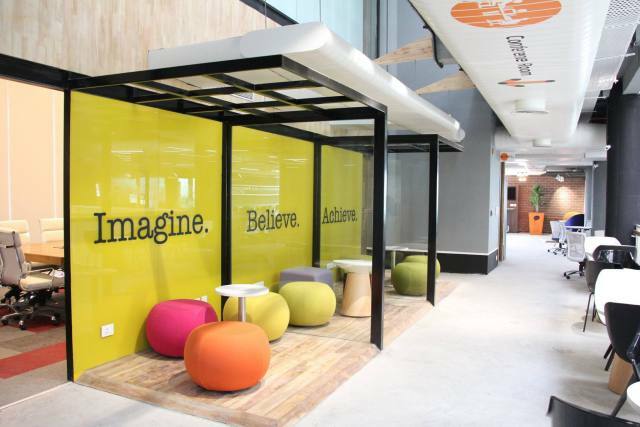 The T-Hub, a public-private partnership, is the country’s largest incubator offering 75,000 sq. ft space and set to be fully occupied by this month. Till January, 1,600 applications had been received for the space and is serving as a home to a dynamic community of thriving start-ups, investors and support organizations. The initiative will prove to be a blessing in aiding innovation and growth to upcoming health tech startups that could go on to become the Practos and Ciplas of tomorrow.